The bible says in John 8:32, “you will know the truth and the truth will set you free”. We can be free knowing the truth says this verse. Are you hungry for freedom? You can decide now to be completely free if you let Jesus do the work for you in your life. That’s the reason we are going to be studying during the month of April this Bible Study I called “Freedom”. Let’s take a look to what’s included in this study, I know it will be a blessing for you! – And, let’s know some details about each week. The first thing you need to know is that this bible study is completely free. There is no need to pay or buy any product to enjoy this. We are going to be starting this study Monday, April 3rd to Sunday, April 30. This bible study is designed to be done in four (4) weeks. All you need to participate is your favorite bible, a journal (if it’s possible) and your favorite pen. A free bible study guide that you can download in PDF format (the link for download is at the end of this post). A free bible verse print (printable) for you to enjoy. 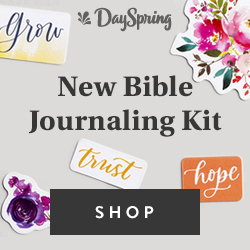 Bible journaling tips if you want to incorporate bible journaling to your study time. A sheet with some bible verses to memorize during the weeks. A free journaling sheet to take notes in your moment of prayer. What is going to happen during every week? Every week you will have a task to do. 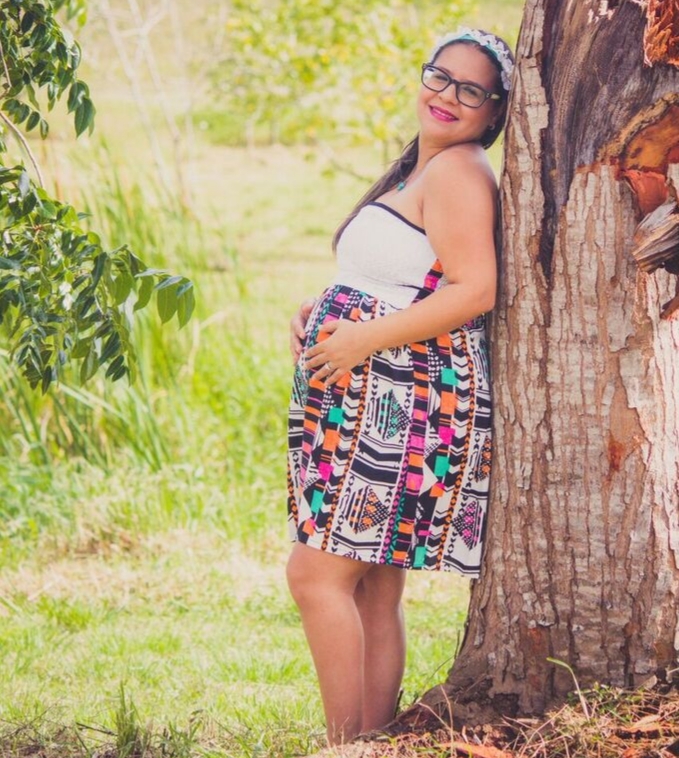 For example you will have one week to practice memorization of some bible verses and another week for prayer. Every Monday, I will be posting the bible verse to study and you will have a whole week to deepen in the word. There is no specific style of studying, you will only use your time, your space according to your needs. 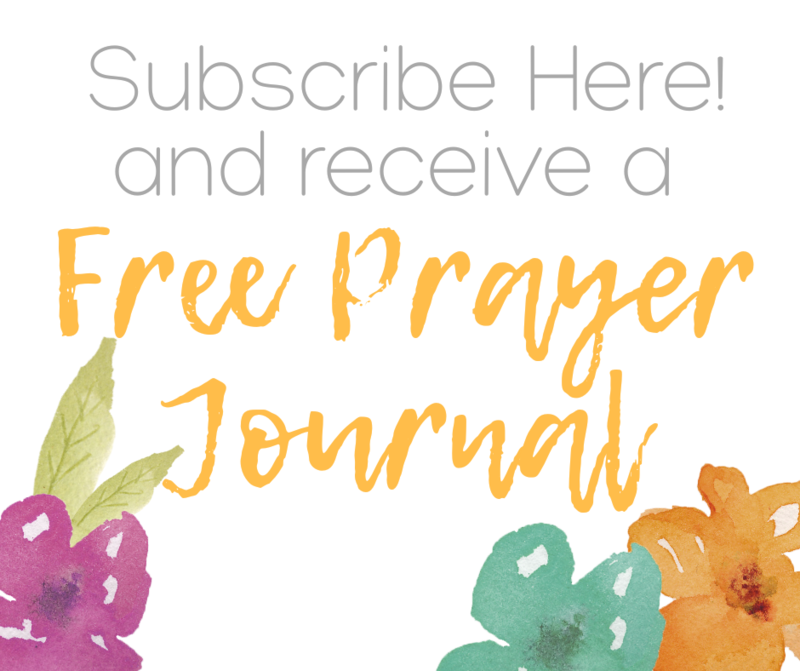 Be sure to visit the blog every Monday of the month of April for a short reflection and some tips about prayer, bible journaling and memorization. I know every post will help you in this journey. Plus, I will be sharing more bible verses to add in your study. To download the FREE BIBLE STUDY GUIDE click the image below! I hope this is a time when you can grow in the Word and know more about the God who gave his only Son to give His life in your rescue!